I have niece who recently started college. All her life she knew what she wanted to do. She didn’t want to be a doctor, or a lawyer or something like that. No, all her life she has aspired to be, an accountant. She claims to love numbers, counting them, summing them up. One could picture her as a child counting her Barbie dolls and figuring out just how many imaginary IRS deductions she could find or what the P&L sheet for Barbie and Ken LLC might look like. Nothing wrong with finding ones passion in life and following it. It’s just, how can you passionate about counting numbers all day? That’s like trying to watch TV without a remote control and having the channel stuck on a mindless program that blissfully shows you how golf balls are made. Or actually looking forward to something as mind-numbing as the Lawrence Welk Show. Apparently many people still do, as PBS still broadcasts it. We refer to the type of people whose excitement consists of sunrise and a bowl of oatmeal, plain of course. The world is full of people who lead quiet, uninteresting lives. Same job for twenty years, vacation on the same seashore every summer, chicken on Friday’s, Lawrence Welk on Sunday nights. For these sorts of people, Infiniti has an SUV just for you. The QX60, which used to be the JX35, is something we have driven before. Last year in fact; we liked it then and we like the 2015 version we just had for a week. The QX60 is based on the Nissan Pathfinder, but as we mentioned last year, this isn’t just a Pathfinder with more bling. 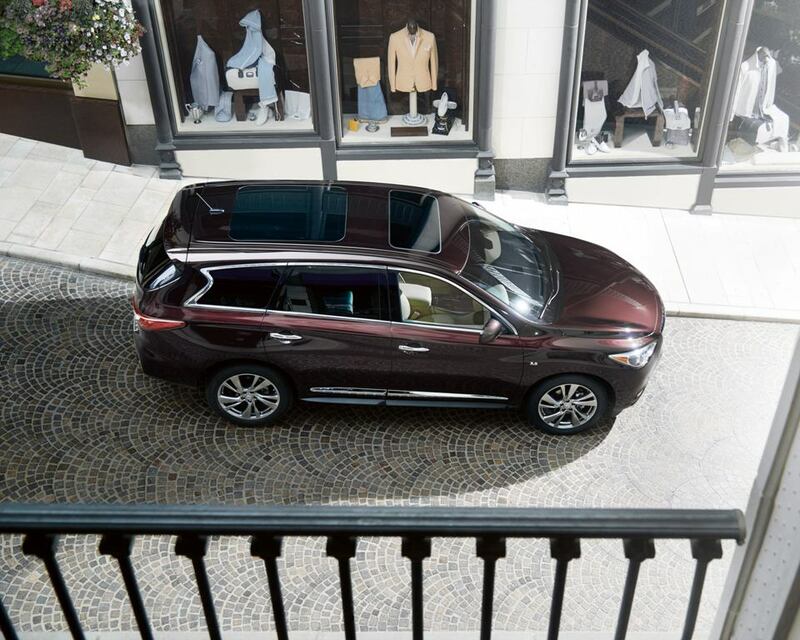 Infiniti is known for luxury and the QX60 delivers that. There’s a lot room inside, three rows of it, and rich accents and enough gadgets to keep just about anyone happy. 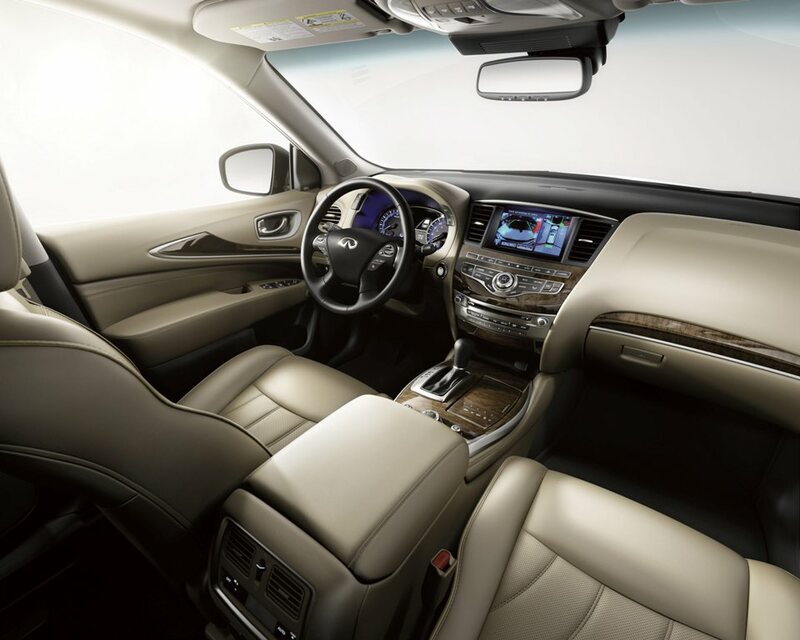 Infiniti offers the QX60 in four models: QX60 3.5, QX60 3.5 AWD, QX60 Hybrid, QX60 Hybrid AWD. Standard features include heated and power-folding side mirrors, a sunroof, a power liftgate, keyless entry and ignition, an auto-dimming rearview mirror, leather upholstery, an eight-way power driver seat, a six-way power passenger seat, heated front seats. There’s also tri-zone automatic climate control, Bluetooth phone connectivity, and a 7-inch central touchscreen display, a rearview camera and a six-speaker sound system with satellite radio and an iPod/USB interface. Outside atop 18-inch wheels, there are automatic bi-xenon headlights, foglights, LED taillights fit onto a swept back design with a front hood that seems to go on forever. It’s a nice design overall with just enough chrome to show off its Infiniti parentage. 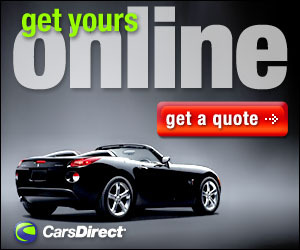 There is a wealth of optional features inside various packages. Highlights include, remote ignition, includes front and rear parking sensors, a 360-degree parking camera system, automatic wipers, a larger 8-inch touchscreen display, a navigation system, voice controls, adaptive cruise control, a forward collision warning system with automatic brake assist, a rear cross-traffic warning and back-up collision intervention system. You can also get the Theater package that adds a dual-screen rear-seat entertainment system as well as a 120-volt power outlet. The top of the line Deluxe Touring package adds 20-inch wheels, a panoramic sunroof ventilated front seats, heated second-row seats, a powered third-row seat, upgraded climate control with air filtration and a 15-speaker Bose surround-sound audio system. Our model for the week had the Premium, Premium Plus and Deluxe Touring package. 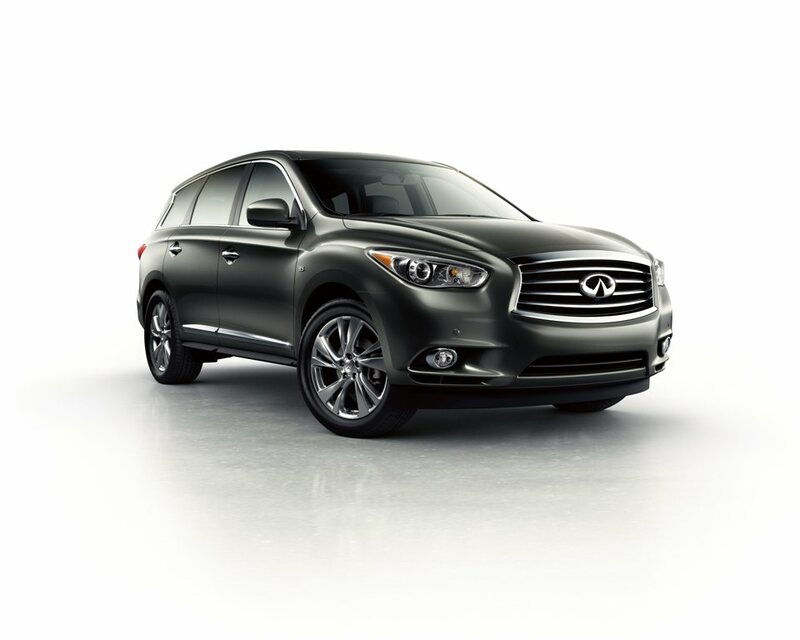 With the exception of the Hybrids (Which get a 230-horsepower 2.5-liter DOHC supercharged 4-cylinder gasoline engine with 15 kW electric motor, Lithium-ion battery and Infiniti Direct Response Hybrid® system), all the QX60 models get the 265-horsepower 3.5-liter V6 with 248-ft lb of torque through a continuously variable transmission. The changes for 2015 include three new exterior colors and an electronically controlled shift logic that mimics a conventional shifting transmission. There are four drive modes: Eco, Standard, Sport, and Snow. The Eco mode mimics a turtle who is in no hurry to get anywhere, while the Sport mode tells the CVT to mimic a conventional six-speed automatic. Here’s the issue we have with a CVT that tries to mimic a conventional automatic: Why? A CVT is becoming more commonplace nowadays and people are getting used to them. Sure, it’s cool to have a manual shift mode, but sadly on the road there is very little, okay nothing, sporty about the QX60. The power is enough to get the job done, but just so. The Sport mode feels only different because the CVT is trying to find the proper shift points, and many times failing. The shifting can sometimes fell chunky and the soft suspension seems almost hesitant to hold the road under aggressive handling. Having a CVT the mimics traditional shifting is like putting a miniskirt on your mom and calling her hot, it just isn’t the same. That’s not to take away from the QX60. There’s more to like than not. It is very luxurious, and has many niceties. There’s just nothing to get excited about. The drive is uninspired although it will get you there, and the look can easily blend in the backdrop. If you want a more spirited drive a BMW X5 should be on your list, although it does cost more. For something that stands out a little more, meaning a lot more bling, and has a little more cargo room the Buick Enclave deserves as look.